Get ready to buy one of these for the iPhone Xs. Planning to buy the beautiful new iPhone XS, iPhone XS Max or iPhone XR but still using a 3.5mm headphone jack for your audio accessories? Get ready to buy a bunch of dongles. Apple has decided to stop its practice of including the Lightning to 3.5mm adapter that has come standard with iPhones ever since the iPhone 7 was released in 2016. In the box of the iPhone XS, iPhone XS Max and iPhone XR customers will find EarPods with Lightning Connector, Lightning to USB Cable, and a USB Power Adapter in the box. None of the three new iPhones have a 3.5mm headphone jack, which has become the standard on new iPhone models for the last two years. 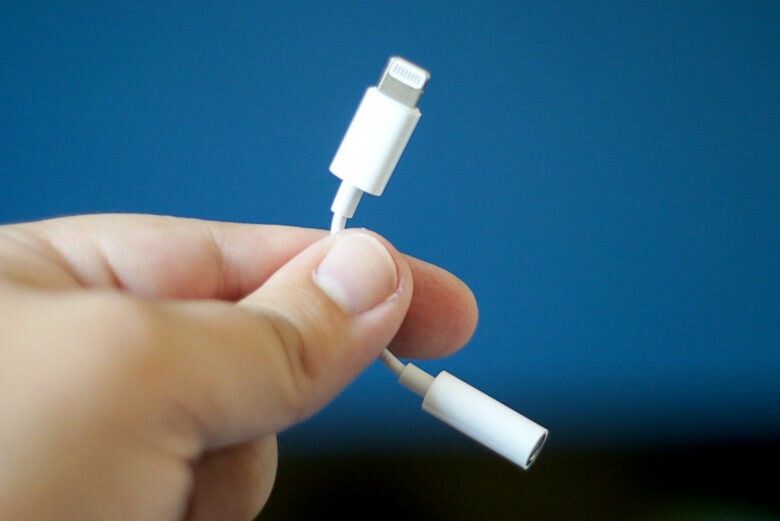 The Lightning to 3.5mm headphone jack adapter only costs $9, so you can afford to buy a couple. But if you’re already buying a $1499 iPhone XS Max with 512GB, it seems like the least Apple could do is toss one in for free.